Today is Ash Wednesday, the start of Lent, the traditional 40-day period of fasting, prayer and penitence before Easter. Roman Catholics, Episcopalians and Lutherans hold services during which foreheads are marked with the sign of the cross with ashes made from last year's Palm Sunday palms as a sign of repentance and reminder of mortality. Archbishop Charles Chaput will distribute ashes after the 12:05 p.m. mass today at the Cathedral Basilica of Saints Peter and Paul. Snowfall around the Philadelphia area was enough to close schools and make a mess of morning rush hours. 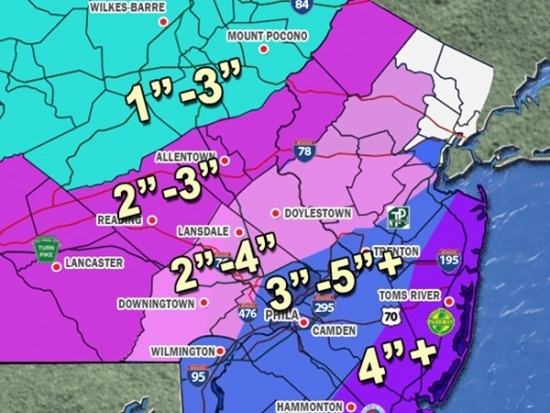 This storm moved as predicted dropping 3 to 6 on Philly and up to 9 inches in southern Delaware in New Jersey. Fortunately it’s the lighter, fluffy kind making shoveling easier. The snow is not going to melt this week as temperatures will stay below freezing and another round of snow could happen Saturday. Brutal cold is gripping the Philadelphia region with numbing wind chills down to minus 20 degrees today will be followed by another round of snow tomorrow. This time, points south and east of the city are likely to see more accumulation. Tonight into Tuesday 3 to 6 inches of snow seem most likely across the region. The Democratic National Convention is coming to Philadelphia. This is the first time in 70 years that the City of Brotherly Love has been selected to host the gathering. The Democratic National Committee announced the convention will be held the week of July 25th, 2016, the week after the Republicans will meet in Cleveland, Ohio. The bright new billboards on the historic Lit Brothers building in Center City Philadelphia are drawing some criticism from neighbors who don’t care for the new view of continuous blazing LED lights. Some neighbors claim it's like living next to a drive-in movie. Deputy Mayor Alan Greenberger says the signs were approved as part of an economic-development plan. And there are more coming. Jon Stewart is leaving the Daily Show. After 17 years. the comedian announced he would step down from Comedy Central’s late night television show. 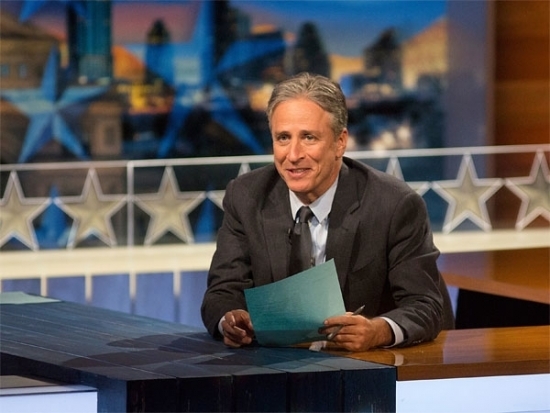 Stewart says the show and its audience don’t deserve an even slightly restless host. Stewart says he has no specific plans – just ideas for his future after he leaves the show in the Fall. 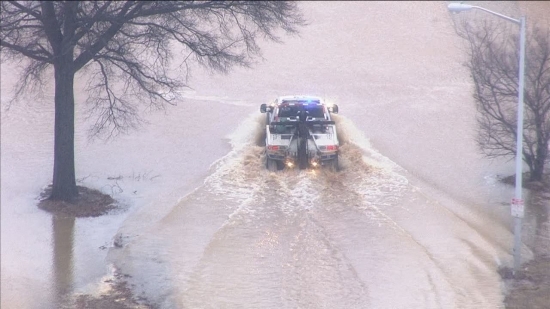 A water main break closed the Roosevelt Boulevard this morning at the peak of morning rush hour. The rush of water flooded Roosevelt Boulevard with deep water forcing authorities to close the Boulevard from Red Lion Road to Grant Avenue. Making matters worse, the temperature hovered around 29 degrees, creating an icing problem. An 18-year-old Millersville University freshman from Chadds Ford was found dead in her dorm room Sunday. 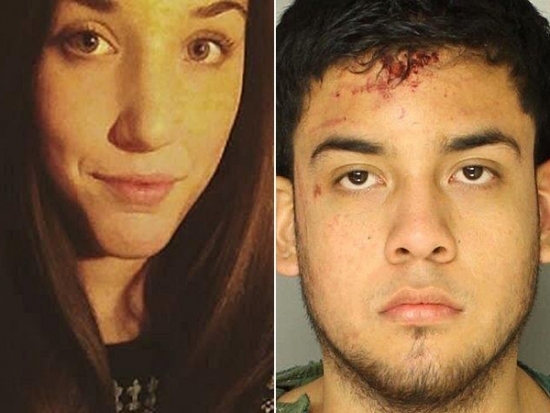 Karlie Hall was reportedly found badly beaten and her boyfriend has been arrested. There were reports of a physical altercation before she was found unresponsive about 5 a.m. The boyfriend, 19 year old Gregorio Orrostieta, of Kennett Square, was not a student at the school. He was ordered held on $1.5 million bail late Sunday. A 51 year old man was shot 17 times in the Kinsessing section of Philadelphia overnight. Police suspect there were two shooters firing semi-automatic weapons at close range due to the number of shell casings surrounding the collapsed victim. The victim’s wallet was found on the ground, suggesting robbery may have been the motive. Philadelphia City Councilman, Curtis Jones Jr. will propose that every business that serves alcohol be required to install exterior cameras on their establishments. This is in response to the death of Shane Montgomery who was missing for weeks after leaving a Manayunk bar and ultimately found drowned in the Schuylkill River. Police didn't get their first glimpse of Shane on video until 2 weeks after he disappeared.